Tonight's special guest is a new member of the NAASCA community, Jeremy Malcolm, PhD, from San Francisco, a lawyer and a human rights activist. His career has focused on advocacy such as defending digital privacy, free speech, and innovation and he is also an advisor to the United Nations Internet Governance Forum. Jeremy's desire to reduce child sexual abuse in ways that don't infringe on civil rights of minority groups has led to his current role as the Executive Director of 'Prostasia', a new child protection organization he launched in San Francisco in August this year. Jeremy details in an article about why he created Prostasia that he feels strongly many current laws that are supposed to address sexual abuse end up harming the victims rather than the perpetrators. 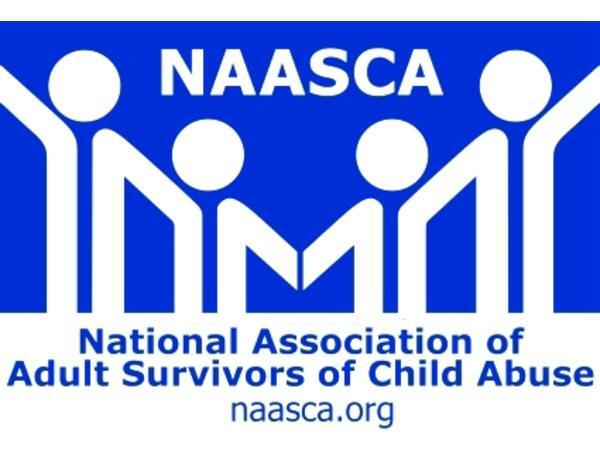 Part of NAASCA's mission is to educate the public on the problem of childhood sexual abuse (CSA) including our #metooCSA campaign building on the popular #metoo movement that unfortunately leaves out those abused in their youth, and as such we encourage collaboration with other non-profits with the same agenda. Prostasia's main goals are fundraising and research for better child protection approaches and it focuses on a rights-respecting and evidence-based approach to CSA prevention. Their mission is to protect children from abuse and also to reduce the harms caused to children and others by society's predominantly reactive child protection agenda. Jeremy suggests that "primary prevention” methods are a more effective solution to ending CSA.